Are you ready to grow great broccoli to enjoy all year long? Growing broccoli is very possible wherever you are. Broccoli is a cool weather crop but it can be grown all year around. Plant these brassica plants in containers to grow indoors or outside in a partially shady or sunny place. Broccoli is a popular veggie to grow for several reasons. The first is that it’s a delicious and nutritious option for healthy eating. The other reason is that broccoli is a very pretty plant to put amongst flowers. Seriously, have you done this? 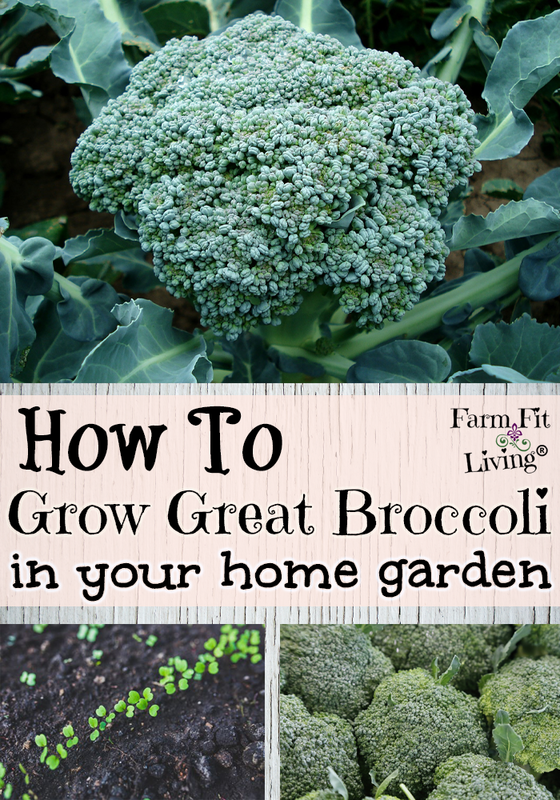 * Give you the best hacks to grow great broccoli at home. * Help you succeed by explaining the broccoli growing stages and harvest stages. * Convince you that broccoli nutrition is top notch and that you NEED broccoli in your life whether you grow it yourself or not. Why would you not want to? You’re obviously here because you’re interested in growing vegetables and want to learn more. Let’s dive right in! Start with the right variety that is easy to grow where you live. Again, always ask around to see which varieties other gardeners are having great success with. Now that you have your seed, prepare the seedbed for a healthy growing environment for brocooli seed to germinate. I actually prefer starting seeds indoors in nice potting soil and then transplanting plants outdoors later. This helps me to get an early start in my neck of the country in Kansas when I don’t always know how spring weather is going to be. Here’s a few tips on transplanting. I have a whole entire other post on growing transplants. You can find that post below in the related posts, so keep on reading. Real quick, though – Broccoli does great transplanting into gardens. If I start seeds in January indoors, I can easily transplant plants in late March for a great growing season. Broccoli plants can handle a frost very well and actually doesn’t fare well in hot weather. Plants need cool weather in order to make healthy heads. 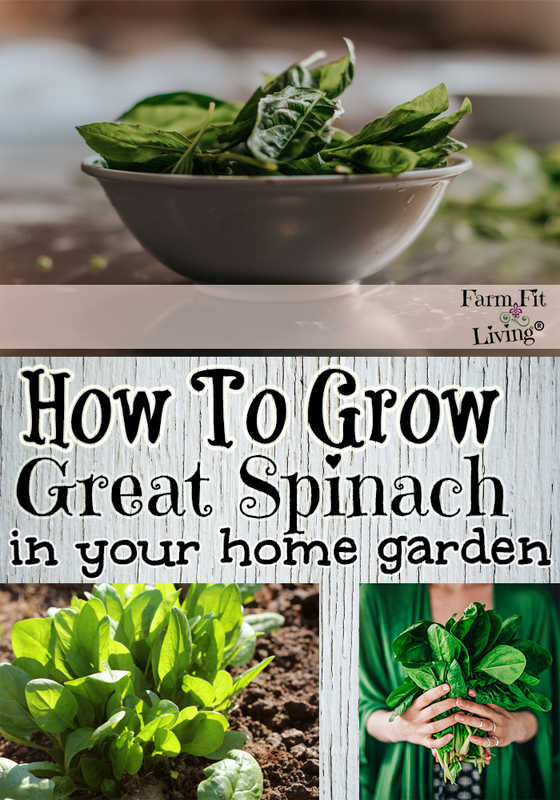 So, the sooner, the better for healthy plant growth. 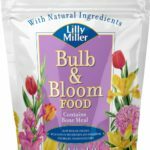 Grab this great fertilizer for broccoli here. Be sure to leave plenty of room in between plants. I like to plant broccoli 3-4 feet apart. Another reason to plant broccoli plants early is to prevent spindly growth of plants. Stocky, small plants are the most ideal for transplanting. An even more reason to avoid spindly plants is because they are likely to bolt or make smaller heads later on. Choosing the right plants is the first step to success. Let’s talk fertilizer. 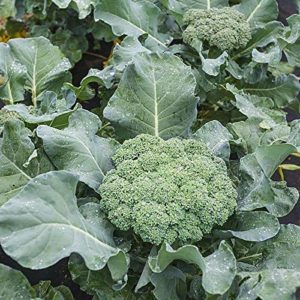 A good 4-10-10 fertilizer is great for broccoli growth and development. Notice that this number is not a high Nitrogen, but higher in Potassium and Phosphorus. Avoid nitrogen fertilizers with any of the brassicas and cole crops. When to fertilize broccoli? Fertilize at planting and then sprinkle additional fertilizer along the row every 2-3 weeks as the crop develops. Make sure to provide adequate water as the head starts to develop. Water is very important for head development. So, what are some issues that broccoli might face? The biggest issue I have had with growing broccoli is cabbage worms. They can be a huge detriment to the success of broccoli. You can pull them off and squish them but it’s important to check daily. 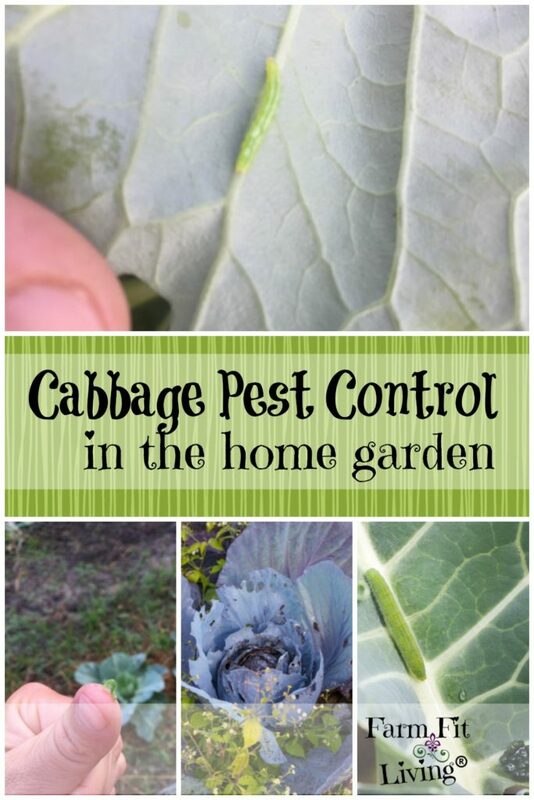 In the related posts below, I have a post dedicated to controlling cabbage worms. I had a huge problem with them last year and got them under control using the tips I highlight in that post. Another ugly insect you might face is aphids. I don’t have an extra post on aphids yet, but soon. 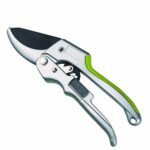 Grab these awesome trimmers for harvesting broccoli. So, about 65-70 days after planting, your broccoli should be ready to harvest. Cut the heads before the flowers start to open or before yellow centers of the flowers start to show. You can also enjoy the stem if tender. 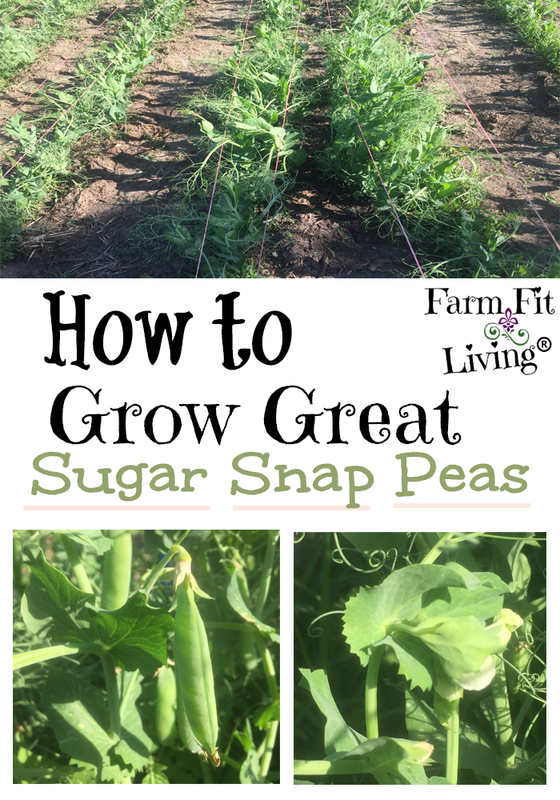 Cut 4-5 inches of the stem under the head. Heads will grow back and you can usually get at least 2-3 harvests from plants. They will generally become bitter in hot weather and no longer good to eat. The good news is, you can definitely plant another crop outdoors for fall or grow them indoors in a temperature controlled climate. It’s also very low in calories, with no fat or cholesterol. Here’s some great ways to enjoy broccoli. I just LOVE to enjoy broccoli fresh and raw. With that said, Always wash the broccoli thoroughly before eating. 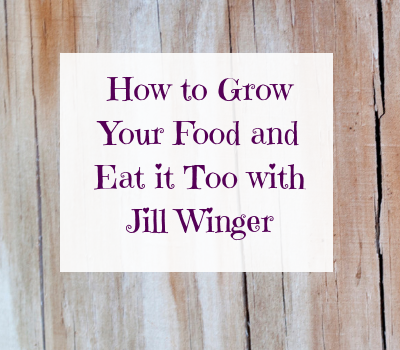 You should do that with any veggie, obviously, before you eat it. Just because it’s home grown, doesn’t always mean it’s safe to consume raw. Please keep that in mind. If you can’t eat all of the broccoli now, there’s good news. There’s ways to save it for later! You can definitely preserve broccoli for later but there’s only two ways to do it. The first way is to blanch and freeze it. Blanching is basically boiling it for a couple of minutes. That’s it. Doing this helps to preserve the color and texture of broccoli after freezing. Then, place the blanched broccoli pieces into freezer bags. 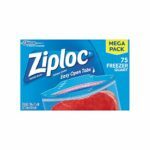 I like using ziplock freezer bags to freeze veggies. I’ll be adding in some recipes for broccoli soon. I know you’re excited for some more ways to enjoy it. Now, You’re Ready to Grow Great Broccoli! I’ve given you the basic needs and care to grow great broccoli and now you’re ready. You know which varieties to grow, the proper environment for growing broccoli, broccoli growing stages, and some problems you might face. And why all the trouble? Because broccoli nutrition is out of this world! You need it in your diet and I also gave you some great ways to preserve and to use broccoli in tasty recipes. I’d love it if you could share your favorite broccoli recipes in the comments! Enjoy!